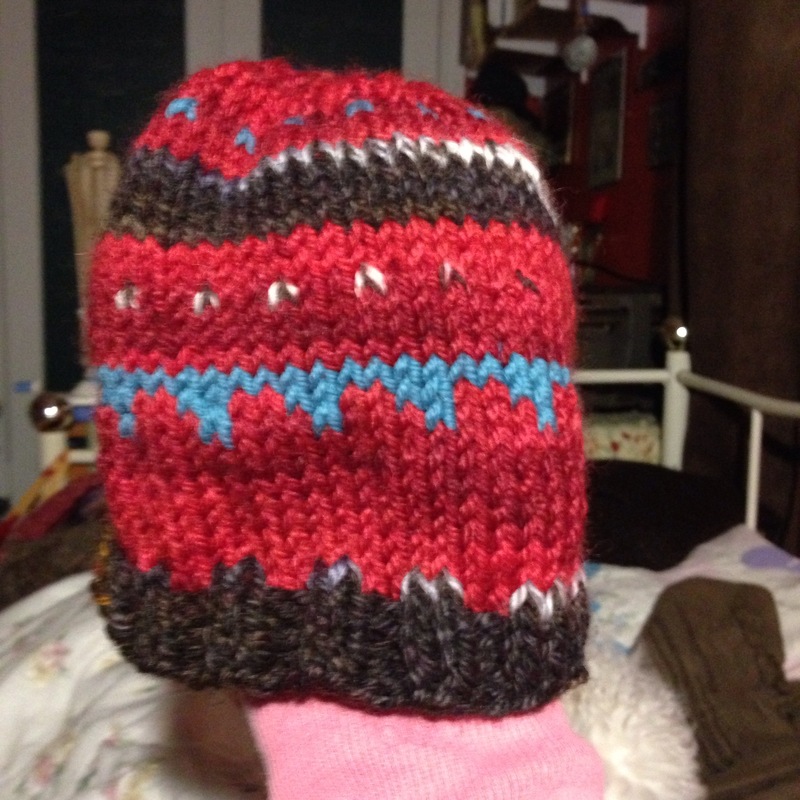 Just finished this hat for a little refugee. It turned out really cute! The Wool and Tart in Wolfville has a collection box for anyone interested in knitting a hat or headband. That’s sweet!!!! You are so good! !